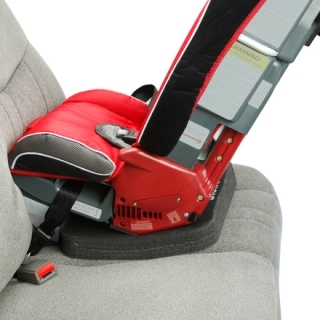 Diono Carry Strap | Shop Diono car seat & car safety accessories online! Now you can carry your Radian over your shoulder with this handy Carry Strap. 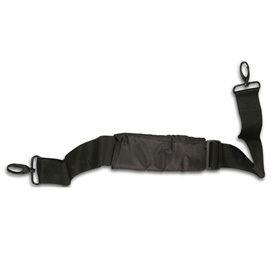 Adjustable 5.1cm (2”) wide nylon webbing with soft padded sleeve for comfort and sturdy metal clip.